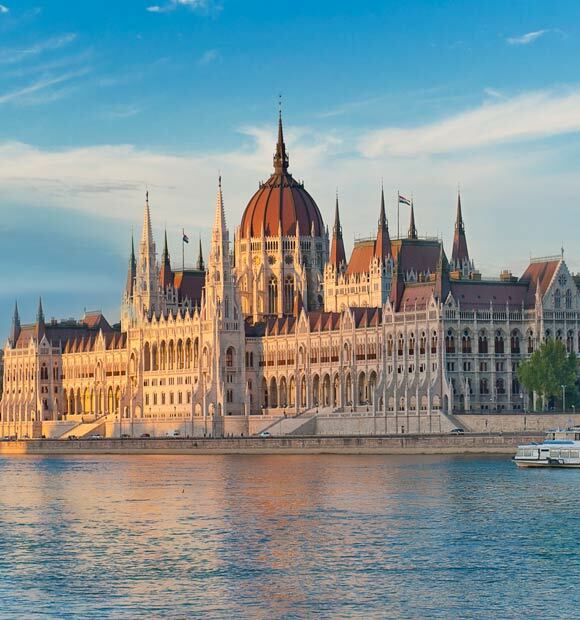 Begin your vacation in Budapest, and then traverse the dramatic narrow gorge known as the Iron Gates, then cruise along the Romanian-Bulgarian border. Visit Vidin, Belogradchik and Veliko Tarnovo before disembarking your cruise in Romania. 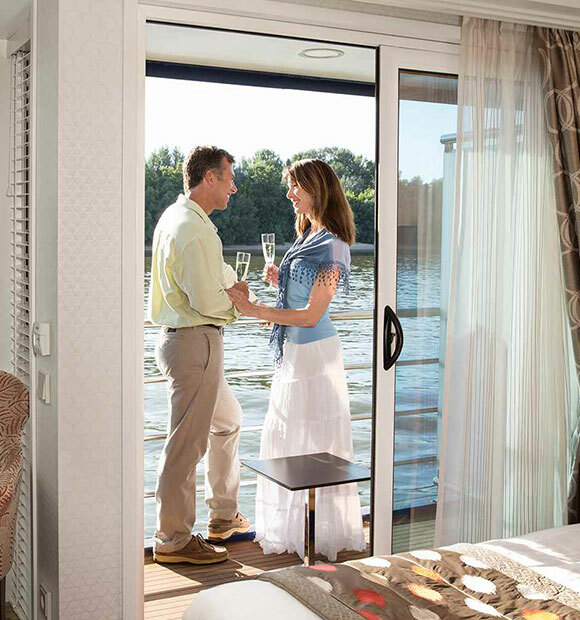 On our cruises, you will enjoy an extensive lineup of included tours. 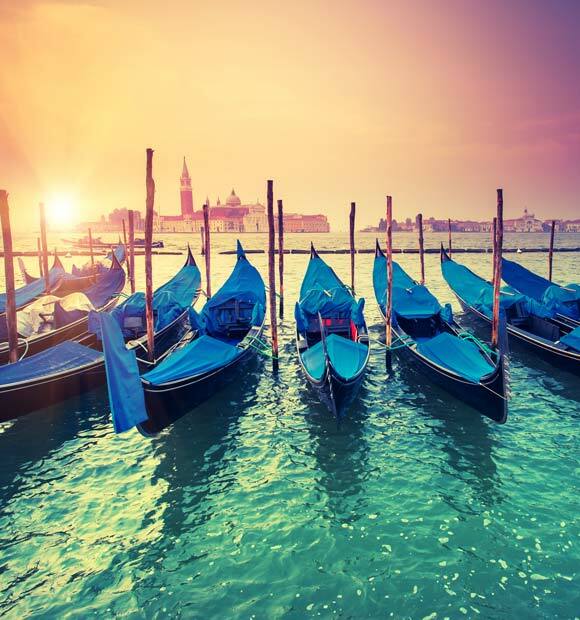 In many cases, you will have a choice of excursions, such as standard tours, bike tours, hikes and Limited Edition tours. 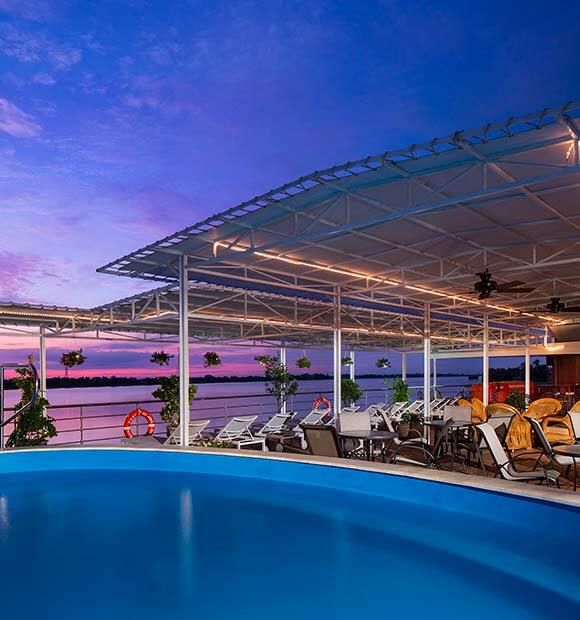 We always include a large variety of activities so that you can choose how you want to explore. No matter your preference, your days will be full of discovery and wonder. Your time in Vidin begins with a visit to Belogradchik, a beautifully restored castle dating back to the Dark Ages, located in a stunning landscape of unusual rock formations. Afterwards, visit to the Baba Vida Fortress, the only entirely preserved medieval castle in the country, where you will be treated to a fascinating historical re-enactment. 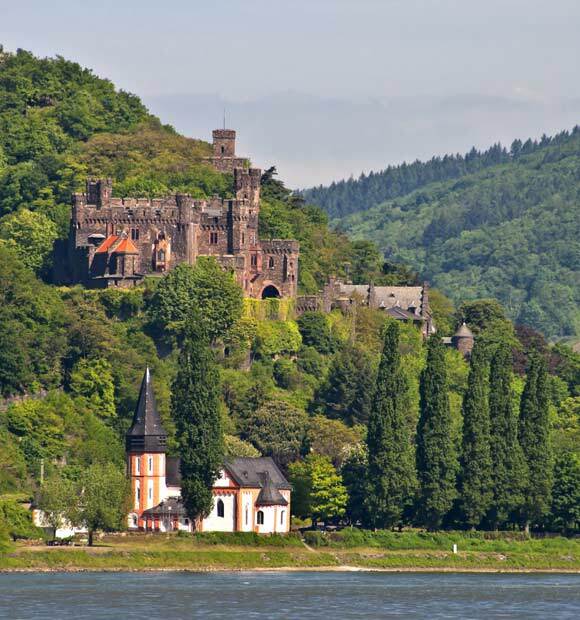 Today is a full day of cruising through one of Europe's most awe-inspiring natural wonders, the Iron Gates. Here the Danube narrows as it winds through a range of magnificent gorges between the southern Carpathian Mountains and the northwestern Balkan Mountains. 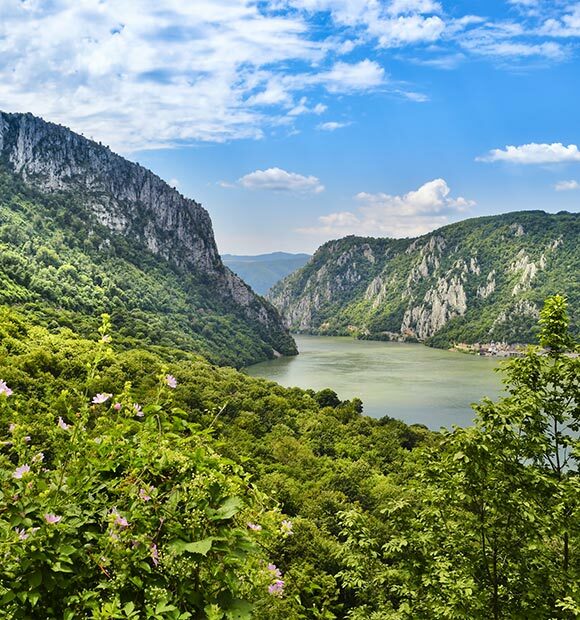 This natural border between Serbia and Romania will be an unforgettable highlight of your cruise. Arrive in Novi Sad in the morning and choose to explore on one of three excursions. 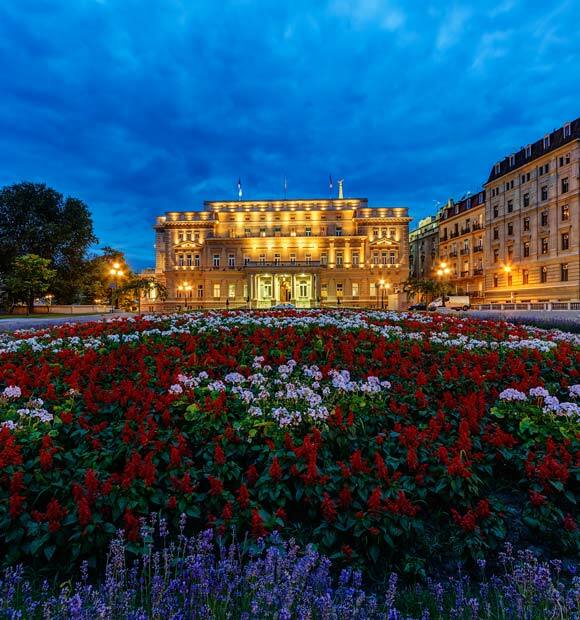 Your first option is to join a walking tour from Danube Park to the old town center. Your second option is to join a tasting of Serbian Specialties including learning how to prepare a traditional Vojvodina meal of stew, salad, dumplings and bread. Your third option is a hike up to the Petrovaradin Fortress, a mighty stronghold no enemy has ever breached and is now home to a hotel, museum and artists’ studios. Enjoy a refreshment and explore the fort and galleries. After your tour, the ship continues on to Ilok, Croatia. Choose between an excursion to Ilok with a wine tasting and visit to the Este Palace or a city tour of Vukovar. Vukovar’s rich history bears the influence of the Austrians, Ottoman Turks, Germans, Croatians and Serbians. See Vukovar’s Baroque town center, the Franciscan Monastery, the Castle of the former ruling Eltz family, and the monumental cross that is a memorial to those who lost their lives during Croatia’s struggle for independence. This morning the ship arrives in Mohács, where you depart for your excursion to Pécs. Founded more than 2,000 years ago by the Romans, Pécs became an important early Christian diocese and Turkish cultural base during the many centuries of Ottoman rule. The area around Pécs is made up of rolling hills, vine clad slopes and a modest climate that give the city a distinctly Mediterranean feel. 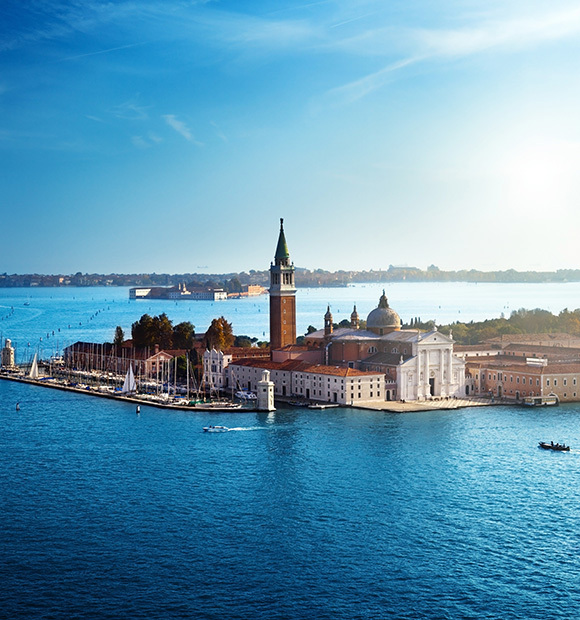 Upon arrival, you will take a city tour that includes UNESCO underground excavations, St. Peter’s Basilica, the main Catholic Cathedral in the city, as well as the restored Synagogue. 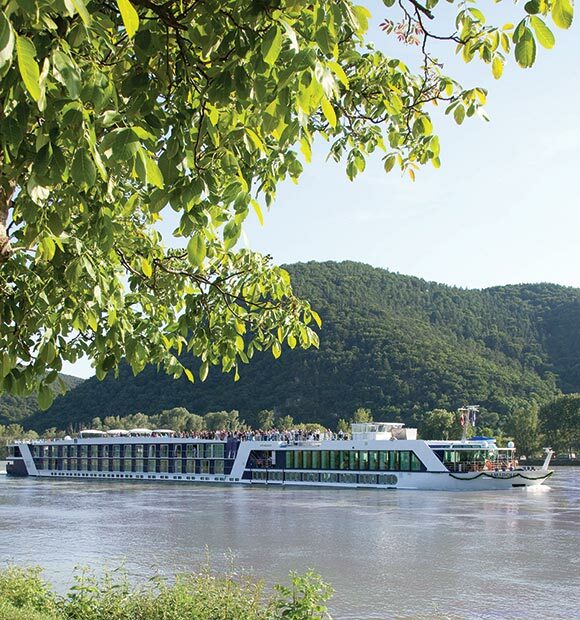 More active guests may opt instead to partake in a scenic guided bike tour from Mohács along the Danube River and through the Danube –Drava National Park where guests may spot a black stork or white-tailed eagle, followed by a visit to the Kilked Stork Museum. You will return to the ship in Mohács.